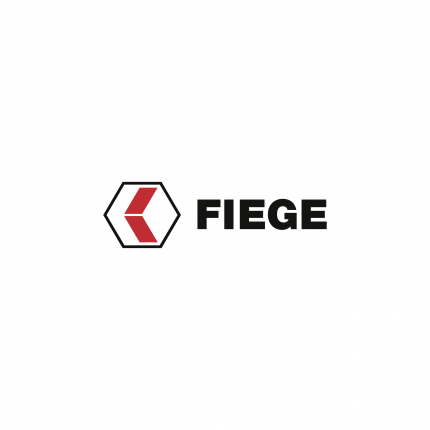 FIEGE tire logistics equal quality at the highest level. Fast and reliable, wherever you need us. Our network of tires benefits your competitive lead. Decades of experience and the professional handling of 35 million tires each year are our hallmark of excellence in tire logistics. Our DIN EN ISO 9001 / DIN EN ISO 14001 quality and environmental management certifications vouch for superior handling – in Germany and in Europe. Our quality tire logistics free you to dedicate your time to your core operations. For us to make the best of your value chain, we like to know how you operate. Regular meetings and talks help us to plan with precision. This keeps costs low while optimising your stock. The handling of different types of tires at our warehouse is our day to day business. Benefit from our experience: For over 30 years we have been storing your tires with professional acumen! Storing summer or winter tires in their off-season means we can support you with your fleet operations or end customer business. 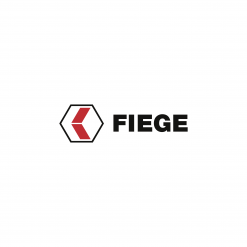 FIEGE offers the right service for all requests. Tell us about your plans and together we will define all value added services – customised to your very needs. We are always ready to help you achieve your personal best. B2B or B2C online solutions – FIEGE has professional standards ready for you as a modular option, or as a complete system. 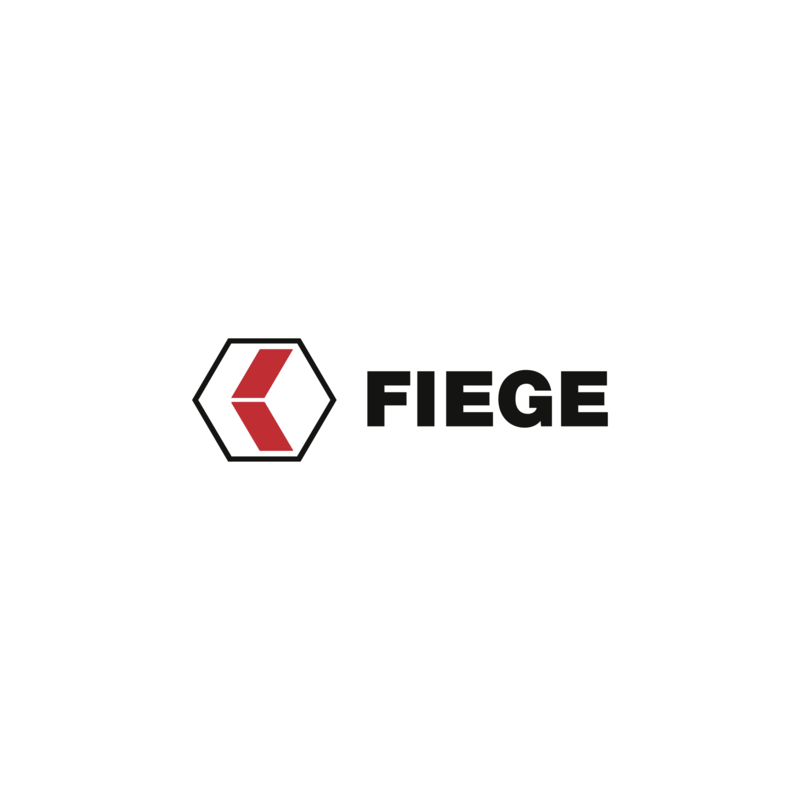 With FIEGE as your contract logistics partner at our location in Lahr, we provide budget-friendly storage space for professional logistics. Our warehouse is located right in the midst of the metropolitan Upper Rhine region, directly alongside the BAB 5 motorway, near the Strasbourg/Kehl Rhine river ports and the Rhine Valley line of the German railway service, close to France and Switzerland. The spaces are available at short notice for flexible rental periods. Beyond core supply chain services such as container offloading / truck offloading and shipping, we provide product-specific storage and order picking plus a number of complementing value added services (labelling, repackaging, returns handling and much more) – all tailored to meet your very requirements. We even manage your transportation needs – from procurement to the distribution by road, sea or air – as a fully-customised service in line with your priorities and take care of all customs procedures along the way. For more information about available logistic spaces in Lahr, please refer to our brochure.